Human Centric Lighting … Illumination for a Healthier Life. Human centric lighting (HCL) is a lighting system that can benefit the biological, emotional, health and well being of people. This is achieved by controlling a luminaire to mimic the color and intensity levels of light throughout the day. Until recently this idea could not be practically achieved. But with LEDs, things are quickly changing. 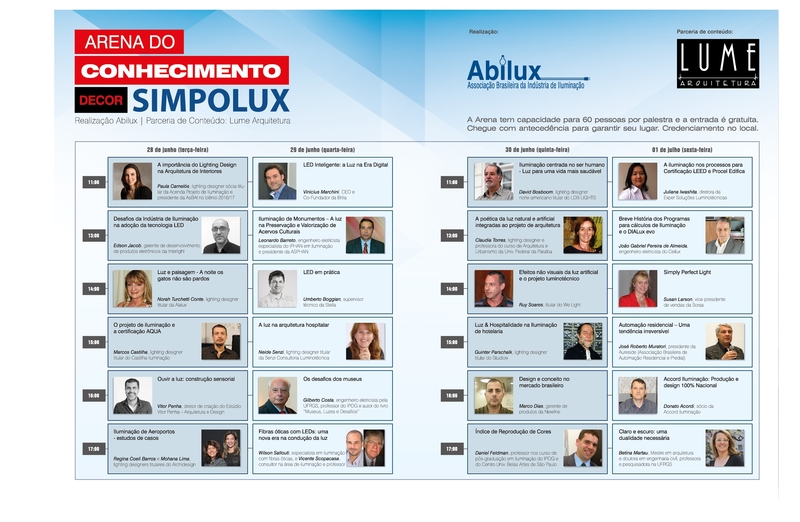 Come and join me in Sao Paulo for a late morning conversation and powerpoimt presentation about HCL and its benefits.